According to the calendar, Christmas Day is still many weeks away. 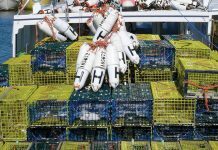 But don’t tell that to the hundreds of harvesters in lobster fishing areas (LFAs) 33-34. 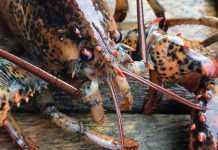 For them, Christmas starts early, beginning at the end of November with the opening of the massive and very lucrative six-month lobster fishery. 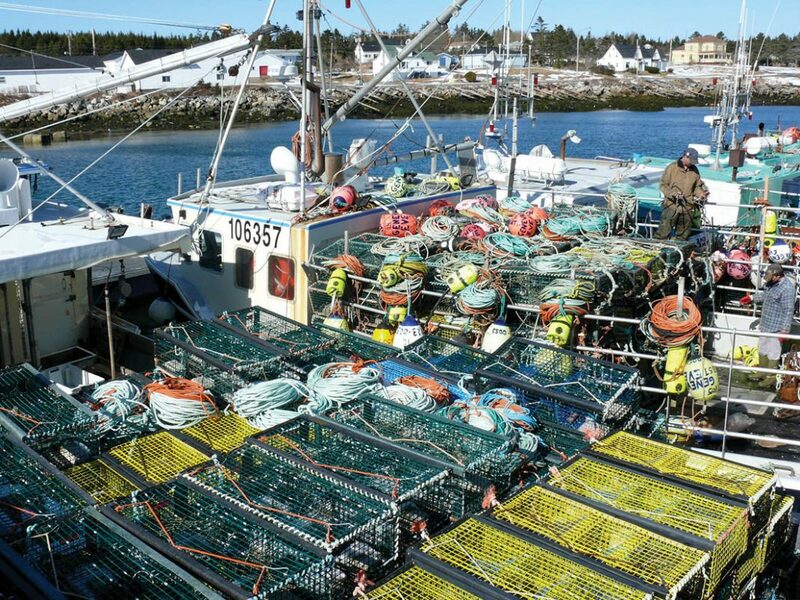 Months of planning and anticipation cumulate with the start of the largest Atlantic lobster fishery in the world. Stockings hung by the chimney with care play second fiddle in the hearts of these fishermen, as they wait for dumping day and a chance to hit the water for another lobster season. And there are good reasons for optimism again this season. In fact, this fishery as of late has been producing record landings, with increasing value year after year. Last season, despite facing challenging, harsh winter storms, fishermen produced good catch rates and had yet another solid season. 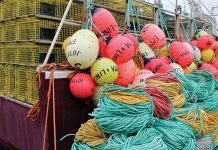 Steady and consistent shore prices helped a season that was battered by hurricane-force winds in late December and extreme northeast gales throughout the spring. Another reason fishermen are optimistic for the 2018-19 fishery is that despite record catches over the last decade, the overall stock still appears healthy. 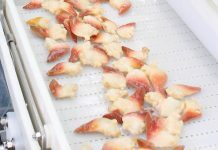 Last season, many harvesters reported the presence of a lot of young lobsters, or tinkers and seeders, around and that bodes well for the future. The market for Nova Scotia also remains strong. In fact, SW Nova lobster appears to be in demand around the world more than ever before. 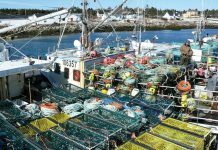 Despite its political leadership, the United states remains the most important market for Nova Scotia lobster. 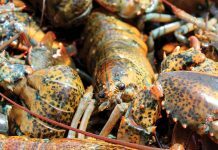 However, demand in Europe is constant, reliable and growing because of the Canada-European Union Comprehensive Economic and Trade Agreement (CETA) that kicked in last fall, creating a duty-free tariff on live lobster exports across the Pond. Previously, live lobster exports into Europe carried an eight per cent tariff. 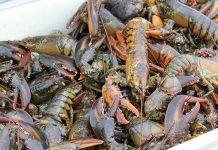 Under CETA, tariffs on frozen and processed lobster will be phased out over three to four years. 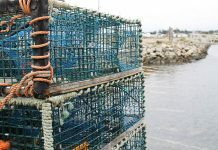 Since the CETA agreement came into effect, live lobster export data and anecdotal comments show that live lobster sales have increased to the EU, especially in southern countries, such as Spain, Italy and France, where the eight per cent tariff relief makes N.S.-caught product more competitive than its competitors in the U.S. There have been record landings for the past two seasons in the two districts, peaking in 2015/16 with a record landed value of $570 million with 39,200 tonnes caught. Landings were just over 30,200 tonnes with a landed value of $490 million for both LFAs in 2016/17. 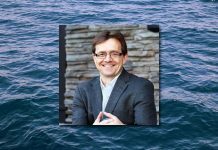 In 2017, Nova Scotia lobster exports were valued at $947 million, with LFAs 33-34 leading the way. So, what will this upcoming season hold? 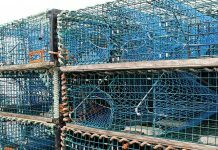 Only Mother Nature can answer that question, but let’s all hope that each and every lobster fisherman receives the gifts of full traps and safe trips this season.